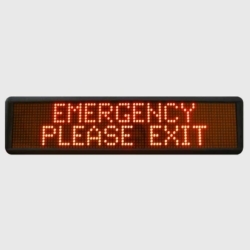 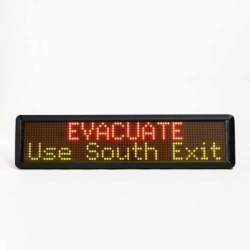 Alphanumeric LED message boards and digital clocks to match your facility’s needs. 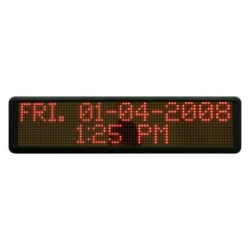 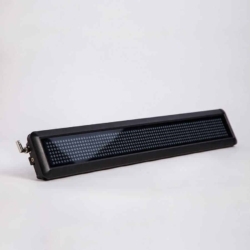 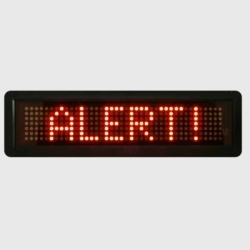 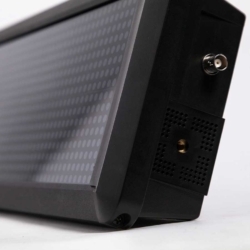 The wireless LED message boards can also function as digital clocks and provide alphanumeric text messaging when needed. 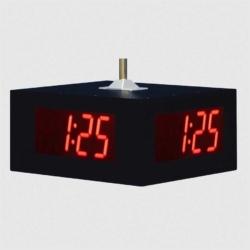 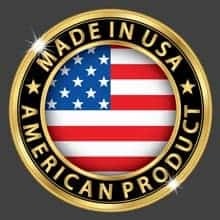 The wireless digital clocks come with a variety of LED sizes and formats to provide easy time viewing to accommodate a wide variety of application environments. 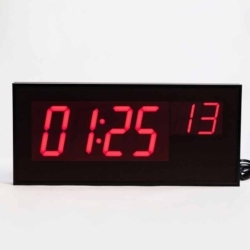 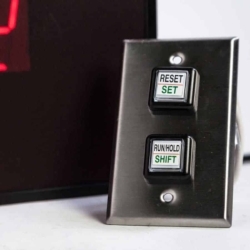 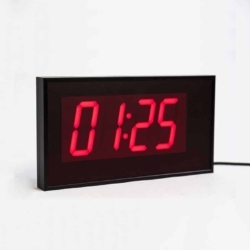 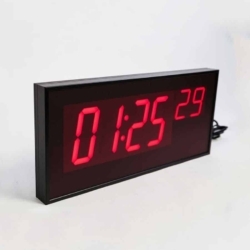 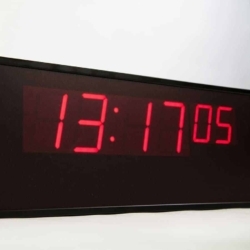 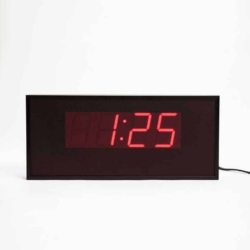 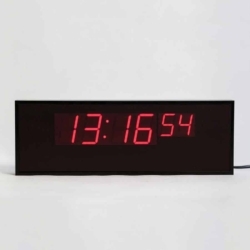 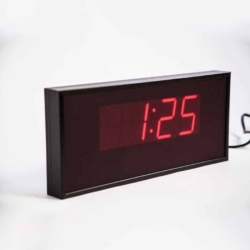 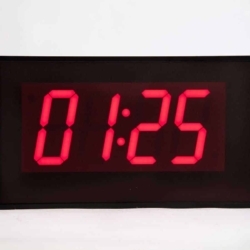 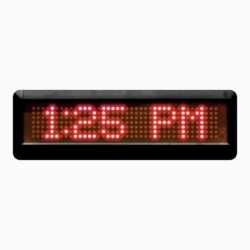 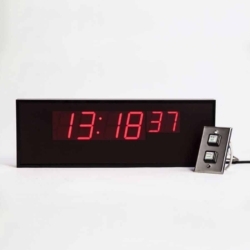 Visiplex’s LED message boards and digital clocks comes with unique features such as built-in tone generator that can be used for time synchronized bell alerts and a count-down feature that switch the display to show the amount of time left to a break or work session.